Hi Investors. Have you recently checked the market price of MRF Share? It’s hovering at a whopping price of Rs 74,076 per share. The interesting question here is why the MRF’s management/promoters are not splitting its shares? After all, buying a stock at Rs 74,076 per share is not viable for most of the retail investors. 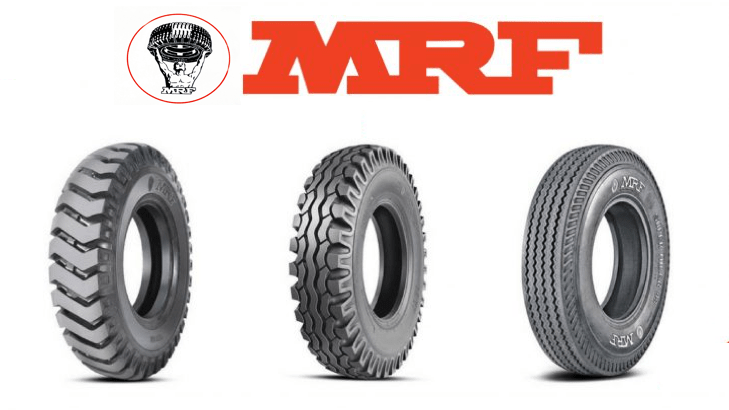 In this post, we are going to discuss why companies like MRF don’t split the stock. But before we discuss these expensive stocks, let’s first study why companies split their stocks? Besides, Wipro is another common stock with the similar story. Because of its consistent bonuses and splits, the Wipro share is still in the purchase range for the retail investors. 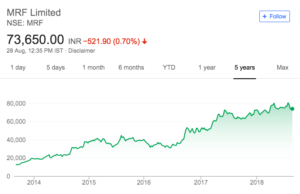 Else, if the management had decided not to give any split or bonus, then the share of Wipro might also have been over multiple lakhs and maybe over crores by now. Now, the big question is why do companies split share? Stock splits help to make the share price affordable for the retail investors. 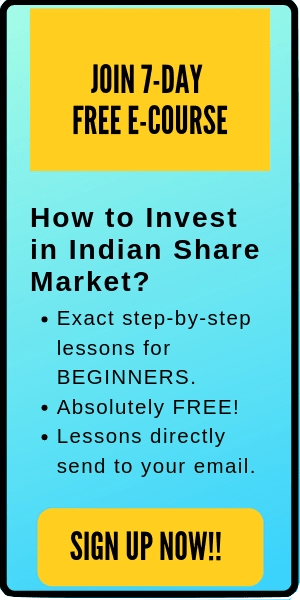 For example, if a company is trading at a share price of Rs 3000 and it offers a stock split of 10:1, then it means that its price will drop to Rs 300 per share after the split. Now, which price is more affordable to the public- Rs 3,000 or Rs 300? Obviously, Rs 300. The stock split makes the stock more liquid and hence increases its trading volume. This is because the total number of outstanding shares increases after the stock split. Splitting a stock does not affect the financials of a company. Although the outstanding shares of the company will increase after the split, however, the face value will decrease in the same proportion. Overall, stock splits don’t affect the financials and hence the companies are willing to go for it. As small and retail investors are more interested in affordable shares, stock splits help in increasing their participation and overall helps the companies to build a broadly diversified investor base for their stock. Overall, in terms of value, the stock split doesn’t matters much as the financials of the company remains the same. However, by splitting the shares- the company is able to keep the shares affordable to the public and hence maintains a wide ownership base. Then, why few companies not split their shares? The reasons to split shares might be clear by reading the above paragraph. However, the next big question is why few companies do not split their shares? Why the share price of many stocks in the share market is still in the 5 figures if they have an option to split their stocks. Also read: #12 Companies with Highest Share Price in India (Updated). All these shares are not easily affordable for the average retail investor. Even the shares of Maruti is trading at a current price of above Rs 9,000. 1. They are already doing good. Why bother to split? Many of these companies are already good. Then why should they bother to split the share and make it cheap? For example- MRF was trading at a share price of Rs 12,800 in August 2013. Currently, it is trading at Rs 74,000. The people might have argued that the stock was expensive and not affordable even in 2013. However, it has done pretty well in the last 5 years and given a return of around 7 times to its shareholders. In short, if a company is doing good, they why it should bother to go through the splitting process. It’s already making money for itself and its investor, even when the share price is expensive. The high share price of a company results in low public shareholding. Retail investors and traders can’t easily enter such stocks. Sometimes, this also helps in decreasing the volatility in the share price. Moreover, by allowing the high share price, the promoters tend to keep the voting right in their hands. This helps in maintaining a static voting right which allows the owners to make key decisions without much interference. Besides, fewer public shareholding also helps in avoiding the scenarios like creeping acquisition or in worst case hostile takeovers. Expensive stocks discourage acquisition. There are no financial benefits while splitting the shares. The value of the stock remains the same after stock splitting (The financial statements and ratios don’t change). That’s why until and unless the promoters have any good enough reason, the share splitting does not appeal much to the management and promoters. The stock split increases the liquidity and makes the stock affordable. This results in an increase in the participation of the retail investors and traders. And with an increase in the participation, speculation also increases. On the other hand, a high share price helps to keep the traders and speculators away from the stock. Only serious investors are the ones who can find these companies appealing and might want to enter these stocks. Another benefit of the high share price is that it keeps the newbie investors away from them. As the new investors are mostly attracted towards the affordable companies and are not willing to invest high amount, therefore their participation in quite low in these companies. Do you know that one share of Warren Buffett’s company- Berkshire Hathaway costs around Rs 2.05 crores? Yes, that’s true. The current share price of Berkshire Hathaway Inc. Class A is $3,16,200.00. A high share price can be sometimes regarded as a symbol of status. Splitting that share means losing this exclusiveness. Quick Note: If you are new to stocks and confused where to start- here’s an amazing online course for the newbie investors: INVESTING IN STOCKS- THE COMPLETE COURSE FOR BEGINNERS. 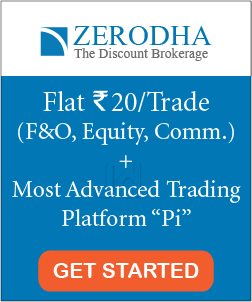 Enroll now and start your stock market journey today! There’s no specific guidelines or rules from SEBI or any stock exchange about a stock split. So, the prices of the shares can go as high as it can and the company is not obliged to offer any split. As we studied in this post, there are both pros and cons of a high share price. The biggest advantage of a high share price is that it helps to keep the traders and speculators away for that share. Anyways, a company might choose whether it wants to split a share or not- depending on what suits the best for their interests.